Visit Ijams Nature Center and find out why people love it so much! Ijams is a wild place filled with rocks, rivers, trees, trails, owls and salamanders. Visitors of all ages and ability can hike, bike, paddle, stroll, learn or simply enjoy the day. 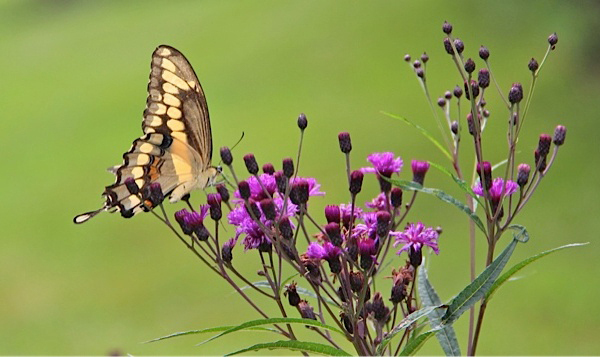 Ijams is a sanctuary for all visitors to learn and connect with the natural world and be made better by that connection – a place where living with the earth and caring for the earth become one and the same. 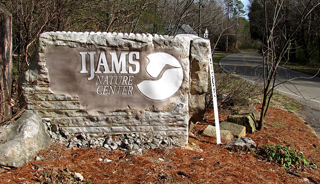 Ijams Nature Center is a member and visitor-supported nonprofit organization. Your generous support is needed to continue the ongoing legacy for generations to come. Approximately three miles from downtown Knoxville. 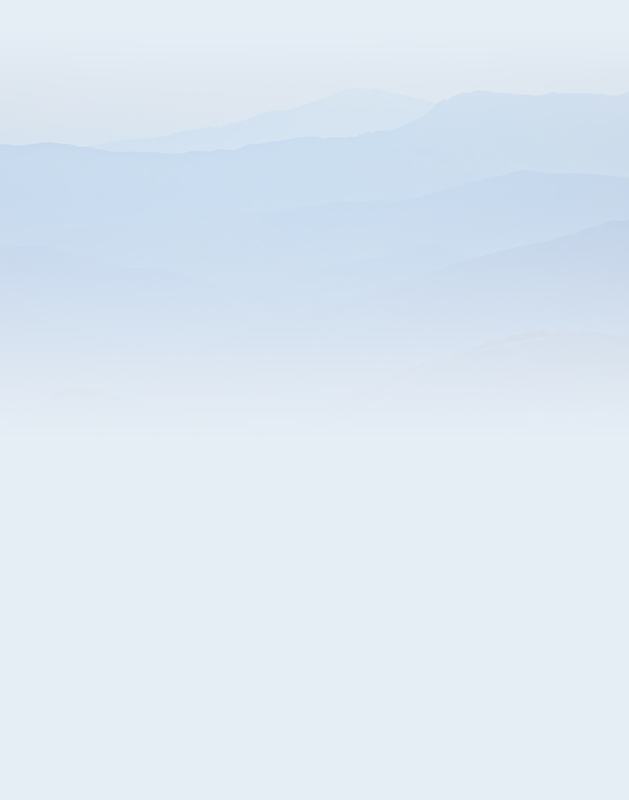 Please call 865-577-4717 if you need special assistance with directions. From Downtown Knoxville via Gay Street – Take the Gay Street bridge south and turn left onto Sevier Avenue. Follow Sevier Avenue; after passing through two traffic lights turn left onto Island Home Avenue. Follow Island Home Avenue, which turns right by the entrance to Island Home Park. Follow green directional signs to Ijams, approximately 1.5 miles on your left.
. Turn right onto Island Home Ave. at bottom of hill. Ijams is approximately 1 mile on the left.
. Merge onto James White Parkway, cross over the Tennessee River and take the Sevier Ave/Hillwood Dr. exit. Turn left onto Sevier Ave. (turns into Hillwood Drive). Turn right onto Island Home Ave. at bottom of hill. Ijams is approximately 1 mile on the left. THE GROUNDS AND TRAILS ARE OPEN EVERY DAY FROM 8:00 AM UNTIL DUSK. Admission: Free. However, they gladly accept and are grateful for cash donations, especially in U.S. currency. Seriously though, Ijams is a nonprofit organization, supported in part by the City of Knoxville, grants, program fees and the generosity of its members and visitors. If you enjoy your visit please support them. 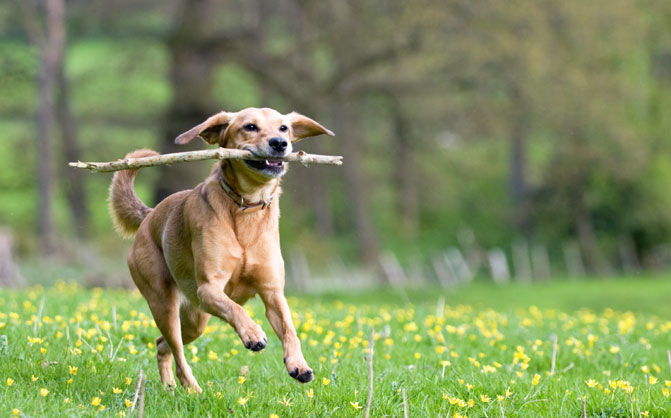 You’ll find a Pet Welcome Station near the Visitor Center with leash holders and a doggy water fountain. For everyone’s enjoyment they ask that pets keep their owners leashed at all times. Please Pick Up After Your Pooch! Poop bag stations can be found near the Visitor Center and pet waste bags are for sale in the gift shop. Ijams is a 300-acre urban greenspace featuring over 12 miles of natural surface trails plus a stretch of the Will Skelton Greenway. All of the trails are hiker friendly, although 9+ miles incorporating Mead’s Quarry and the Ross Marble Natural Area serve both hikers and mountain bikers. When you visit, pick up a trail map at the Visitor Center (only $1) and experience Ijams’ beautiful landscape featuring trails, woodlands, meadows, ponds, and an extensive boardwalk along the Tennessee River bank. Ijams is also part of South Knoxville’s Urban Wilderness. This urban greenspace incorporates 1,000-forested acres along downtown’s south waterfront. It creates an exceptional recreation and historic corridor inviting residents and visitors to experience the special character-defining assets of our city. With over 40 miles of multi-use trails, 10 parks, four civil war sites, incredible views, and unparalleled natural features, this unique area provides a premiere outdoor experience. Check out the links below for detailed maps of sections of the Urban Wilderness. Explore the expansive multi-use trails at the Ross Marble Natural Area, Mead’s Quarry and Will Skelton Greenway. Ijams has teamed up with the Appalachian Mountain Bike Club to create 9 miles of beginner-intermediate bike trails weaving through rugged terrain, undisturbed woodlands, and along the former quarry gorge. Explore the Ross Marble Quarry loop with unforgettable views from the rock bridge and below through the “keyhole”. 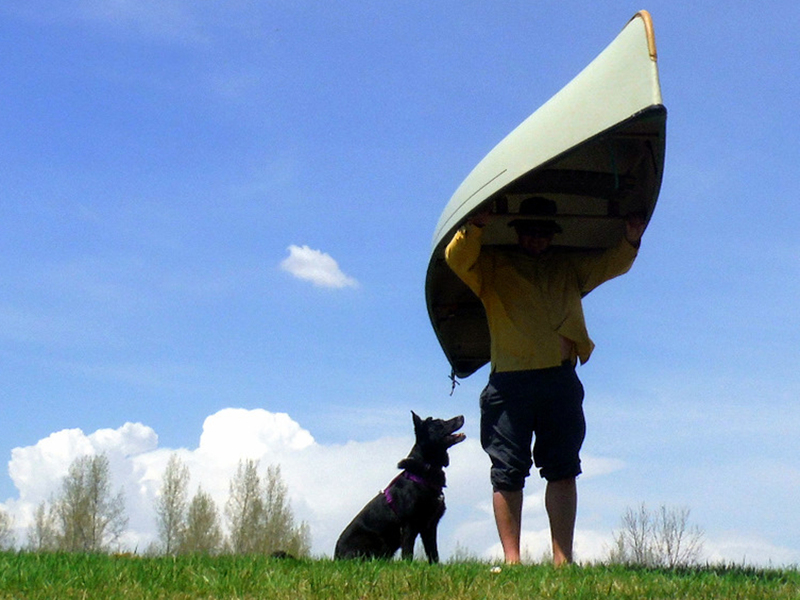 Experience Mead’s Quarry Lake by canoe or paddle board! Close to downtown, Knoxville’s Urban Wilderness presents a unique urban experience for hikers, mountain bikers and trail runners! Designed and championed by Legacy Parks Foundation, phase 1 of the Urban Wilderness project is the South Loop, 35 miles of natural surface trails connecting five parks and natural areas along with public and private lands creating an unparalleled outdoor venue! The South Loop connects Ijams, Forks of the River Wildlife Management Area, William Hastie Natural Area and Marie Myers Park with trailheads and parking along the route. The main trail along the 11.5 mile loop features easy to moderate trails for all users. An additional 24 miles of secondary trails accommodates users from beginner to advanced on dozens of trails of varying terrain. Whether on foot or on a bike, plan on experiencing the splendors of the trail today! For more information visit Ijams Nature Center.